Life Before the Dinosaurs: Asaphus kowalewskii. 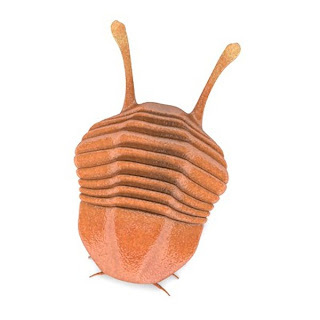 I've spent hours searching for a trilobite, but I've only ever found brachiopods. I've never even seen a fossilized brachiopod or a living brachiopod. 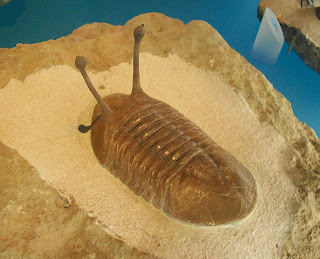 I wish I could go to the Wheeler Shale to look for trilobites.